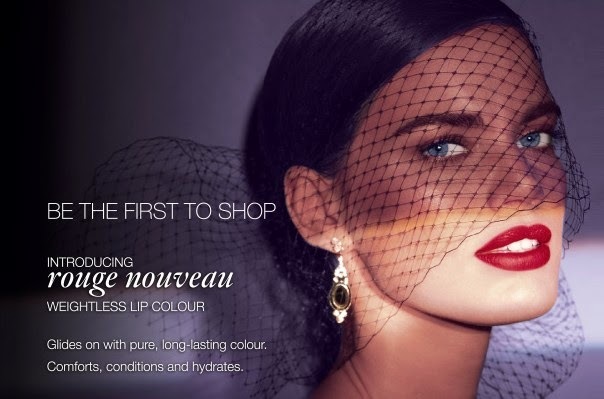 Laura re-invents lipstick with this 100% wax-free lip colour that delivers pure, long-lasting breathable colour and comforts with lip-nourishing hydration. The light-as-air formula feels completely weightless on lips. The secret is a unique wax-free base that allows pigments to deliver true custom colour impact. Available in 15 colour-true shades and three unique finishes: Sheer for naturally stained lips, Matte for velvety lips, and Crème for luminous, creamy lips. 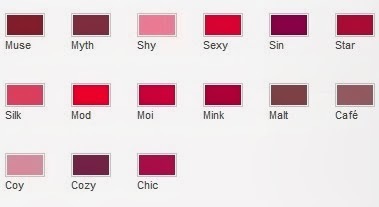 Shade names begin with the same letter as their finish, so they are easy to remember (Moi is Matte and Shy is Sheer). Nice blog.. Would you like to follow each other on bloglovin and GFC..!! !